As a Climber, Why Should I Care? Because rock climbing injuries can keep you from doing what you love. That trip to Yosemite or Castle rock? Done. That weeknight pick me up at your favorite indoor climbing gym? Out of the question. Injuries can have a long-lasting, negative effect not only on climbing but daily activities as well. The number of recreational and professional climbers who report a climbing injury is staggering: up to 90%. This percentage places rock climbers near the top of the list for most commonly injured athletes. 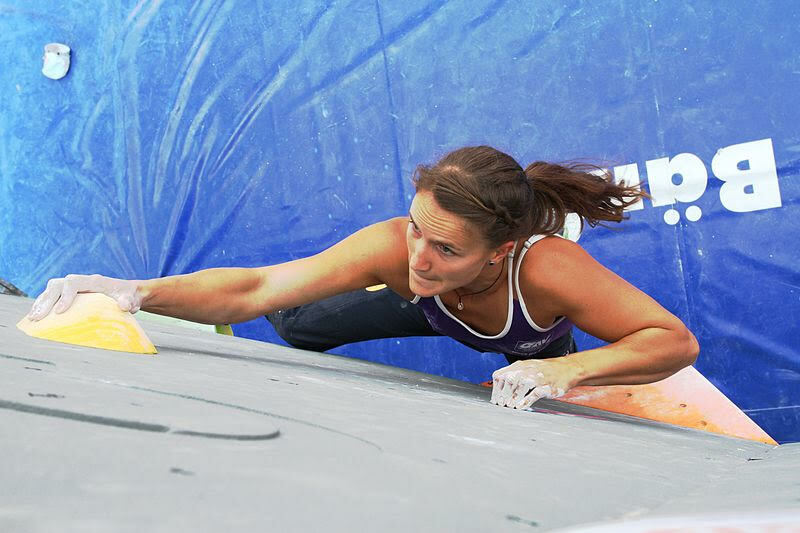 If you love to climb, staying injury free should be a top priority. There are many factors that contribute to the high rate of injury. 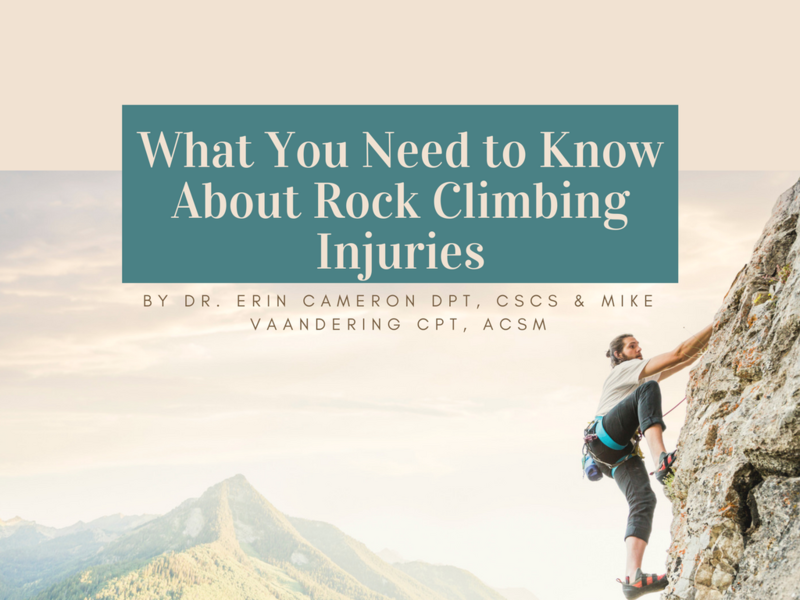 With the number of sport and recreational rock climbers on the rise, understanding how to decrease the likelihood of common rock climbing injuries is more important than ever before. 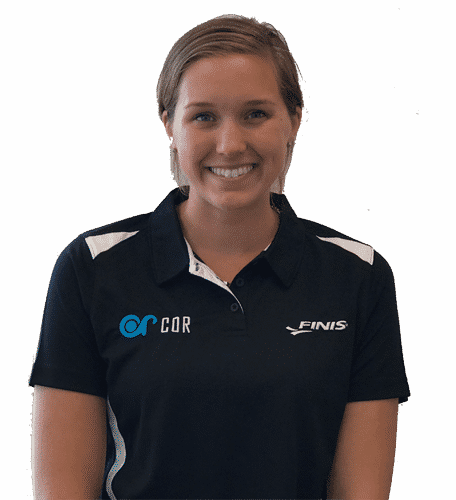 Every month at COR, we do a staff in-service to educate each other on the common injuries, preventative techniques and performance enhancement strategies for the athletes seen most commonly in our clinic. You can watch the full in-service below! 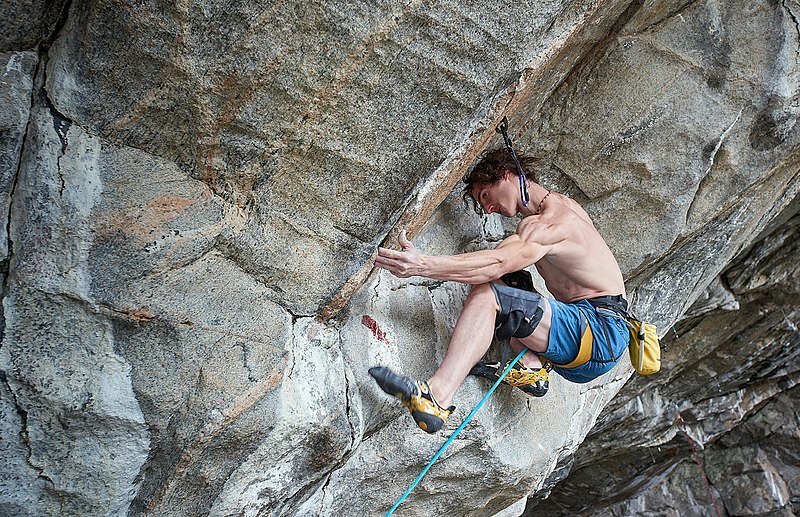 This article will give a brief overview of the most common rock climbing injuries. It will provide you with preventative strategies and general recovery principles to get you back to climbing as quickly as possible – or better yet, prevent injuries from occurring in the first place. One way to minimize the risk of injury is to warm up before each climb. Check out our guide to the Ultimate Rock Climbing Warm-Up at the end of this article. Fingers are the most commonly injured, followed by shoulder/arm then elbow/forearm. Injury rates in the lower body are low and are usually caused by trauma. Females more likely to report an injury in the shoulder/arm and more likely to undergo surgery for the injury compared to males. Having a previous injury is a significant risk factor for re-injury, particularly at the site of the fingers. 51.1% of climbers return to climbing before their injuries are healed, and 44.9% have chronic problems related to their climbing injury. Shoulder injuries are common, affecting between 33%-51% of recreational climbers. Shoulder impingement is the most common cause of pain. Research shoes that climbers demonstrate abnormal mechanics of the shoulder blade. The shoulder blade is highlighted in red below. In order to fully raise the arm, the shoulder blade must move. In fact, about 1/3 of the available motion of raising the arm comes from the movement of the shoulder blade. The other 2 /3 is accomplished by the shoulder joint itself. If the shoulder blade is not moving properly, the shoulder joint will have to pick up the slack: this places climbers at an increased risk of impingement. 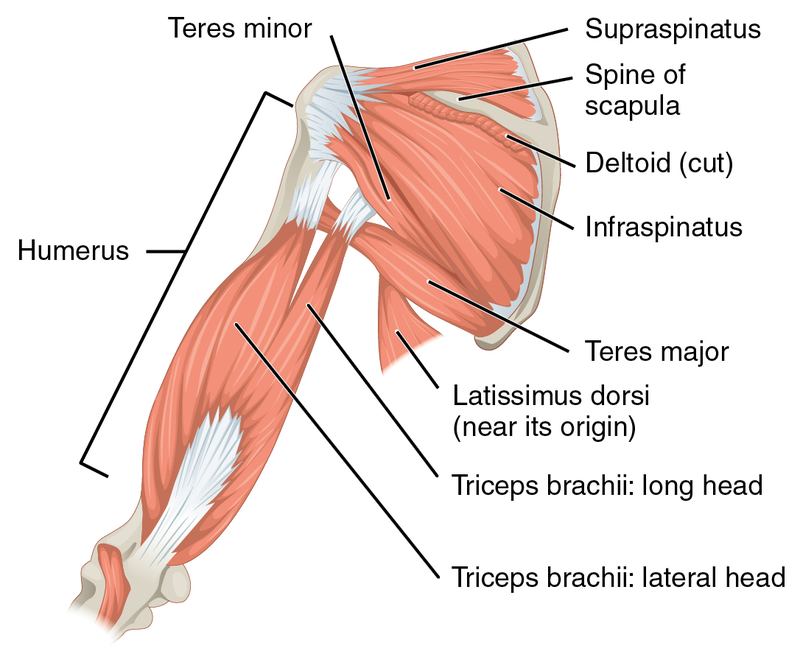 Climbers also demonstrate relative weakness in the shoulder external rotators (teres minor and infraspinatus – see below). 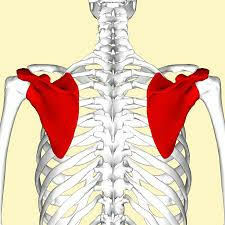 These muscles are part of the rotator cuff and sit on the back of the shoulder blade. These muscles help to stabilize the shoulder joint during upward reaching. If they are weak, it places climbers at a higher risk of impingement. Your physical therapist will assess your movement and determine which factors are contributing most to your pain. They will assess your pain levels, range of motion, muscle strength, scapular mechanics and functional movements (such as pull-ups). Specific, “special tests” will be performed to determine if impingement, or some other condition, is contributing to your symptoms. Based on the specific factors that are contributing to your pain, your physical therapist will design a rehabilitation program. This will likely include exercises to first work on activating the appropriate muscles during climbing, then progressively strengthen them to improve performance and decrease the risk of future injury. You can learn more about strengthening for rock climbing here. This position increases the likelihood of impingement, progress to this only when pain-free in the easier versions of the push-up. External rotation with a band, weights, etc. 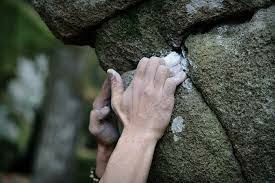 Repetitive gripping in climbing can increase the likelihood of elbow pain. 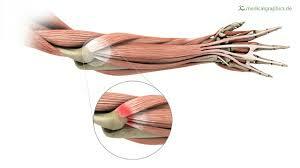 Lateral epicondylalgia (commonly referred to as tennis elbow) is the most common elbow injury. This is caused by excessive forces on the lateral elbow due to increased muscle activation of the forearm muscles. Your physical therapist will evaluate you to determine which structures are contributing to your pain. Special, lateral epicondylalgia specific tests will likely be performed (Mills, Maudsley, Cozen’s) to rule out other possible causes of pain. After evaluation, your physical therapist will help determine the best plan that fits your lifestyle and goals. 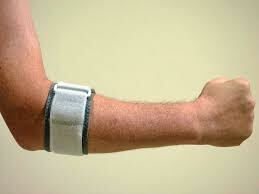 Bracing (forearm counter-force brace, wrist anti-extension brace). These braces help off load the muscles that attach to the elbow, decreasing the excessive pulling on the area and allowing it to heal more quickly. *A note on corticosteroid injections: Injection appears to have superior short-term outcomes however, physical therapy treatment is more effective in the intermediate to long-term than injection or “wait and see” alone. Finger flexor pulley injuries occur when these pulleys are damaged; the tendons are no longer secured to the bones and the muscles are unable to work properly. This will lead to pain, swelling, and impaired grip strength. Damage to these tendons most commonly occurs during the crimp grip (see above). A physical therapist can assist in the diagnosis and treatment of flexor pulley injuries. The mechanism of injury: The most likely cause of injury is a fall or slip with crimp grip sometimes with a corresponding loud pop at the time of injury. These injuries usually have an acute onset versus overuse. Imaging: Dynamic ultrasound is the gold standard for identifying flexor tendon injuries. As mentioned previously, very common that climbers return to climbing before they are properly healed. This significantly increases the risk of recurrent injury. Below is a description of one proposed return to climb schedule following flexor pulley injury. Treatment will vary based on the severity of the injury. Check out the table below to understand the treatment and time frame for recovery. Generally, grades I-III are treated conservatively with initial immobilization and early functional therapy under pulley protection. Grade I-II usually can achieve full recovery in 6 weeks, should continue protective taping for 3 months following injury. 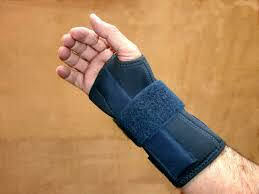 Grade III should be immobilized in a splint for 10-14 days, protective taping for 6 months following injury. Can return to gentle climbing at 6-8 weeks, with full climbing at 3 months. Grade IV injuries (multiple ruptures) require surgical repair. 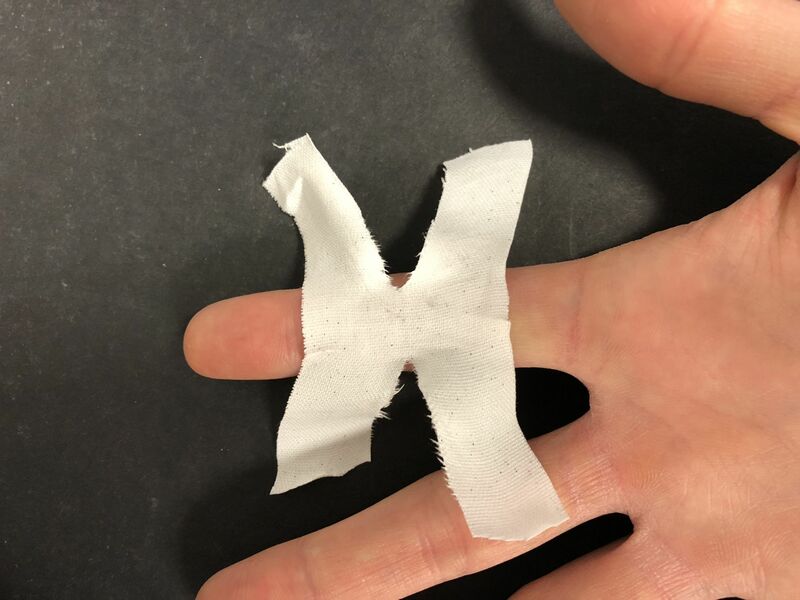 While there is little evidence to support that taping the fingers decreases the likelihood of flexor tendon injuries, it will improve the recovery after an accident. 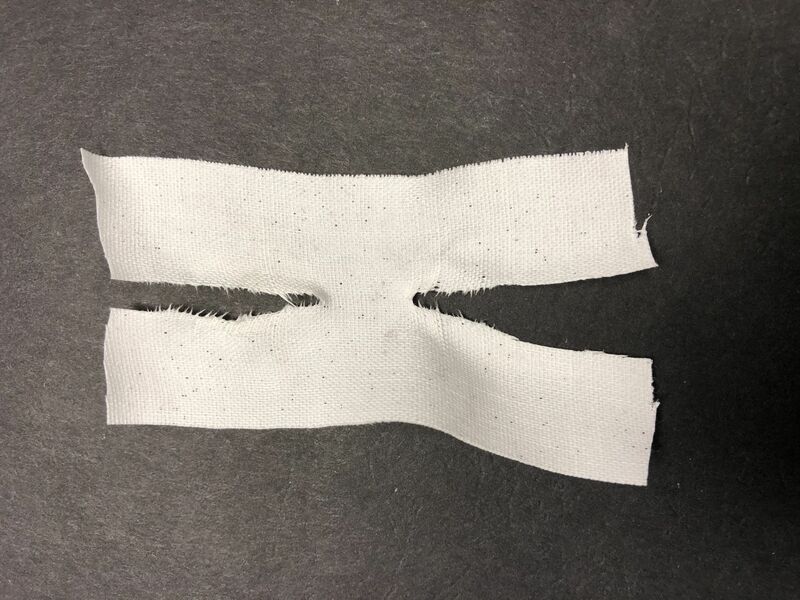 A technique called H taping has been shown to be more effective than circular taping. H taping provides more stability for the pulleys. While rock climbing injuries are common, they are not unavoidable. There are steps you can take to improve your climbing performance and health. Lack of a proper rock climbing warm-up can increase the likelihood of injury and impair your climb. Most climbers prefer to warm-up by starting with an “easy route.” We are proposing a more efficient alternative with the goal of improving your performance and limiting the risk of rock climbing injuries. This warm-up will activate all of the essential muscles for climbing so they are ready to perform as soon as you start your climb. It also acts to improve the mobility of the wrists, shoulder, and hips. We are practical, and we know that you want to maximize your climbing time. That’s why we only included the essentials. The entire routine can be performed in 5-10 minutes. You can even perform the beginning of the warm-up in your car on the way to your next climb. Jumping Jacks to get the heart rate up! 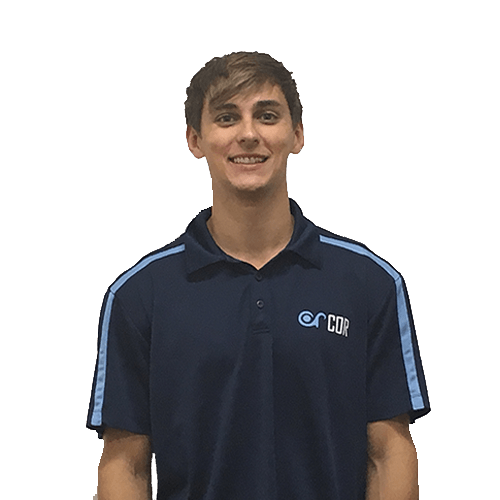 If you want to learn more about how COR can help you achieve your goals, check out our website here to schedule a personal training or physical therapy appointment. Additional Rock Climbing Resources are available on our website. If you are interested in learning more about strengthening exercises to improve your rock climbing performance, check out this article! Michael Vaandering graduated from the University of Michigan School of Kinesiology with a B.S. in Physical Education and a minor in Health Education. He is a Certified Personal Trainer with the American College of Sports Medicine (ACSM). Michael grew up on the west side of Michigan, where he competed on his high school’s water polo team as well as the swimming and diving team. As a springboard diver, he earned all-state and all-American status. During his junior and senior years, Michael used his experiences on the diving board to informally mentor the middle school diving team, including occasionally taking the role of interim coach. During his college career, he was a member of the University of Michigan Men’s Swimming and Diving Team where he helped his team toward NCAA and BIG 10 Championships. During that time he was also a coach for the local rock climbing team. He used these outlets to apply his knowledge of the underlying biomechanical principles involved in motor movement and performance to gain an edge over competitors and improve the strength and efficiency of his climbers. Michael has also been published in the International Journal of Case Studies as well as the Journal of School Health for his research into the connection between physical activity and cognition. As a supporter of lifelong sports and the many benefits that accompany them, Michael spends much of his time in such activities as tennis, squash, rock climbing, hiking, and swimming. Nelson CE, Rayan GM, Judd DI, Ding K, Stoner JA. Survey of Hand and Upper Extremity Injuries Among Rock Climbers. Hand (N Y). 2017 Jul;12(4):389-394. Barr S, Cerisola FL, Blanchard V. Effectiveness of corticosteroid injections compared with physiotherapeutic interventions for lateral epicondylitis: a systematic review. Physiotherapy. 2009 Dec;95(4):251-65. Garcia K, Jaramillo D, Rubesova E. Ultrasound evaluation of stress injuries and physiological adaptations in the fingers of adolescent competitive rock climbers. Pediatr Radiol. 2017 Dec 7. 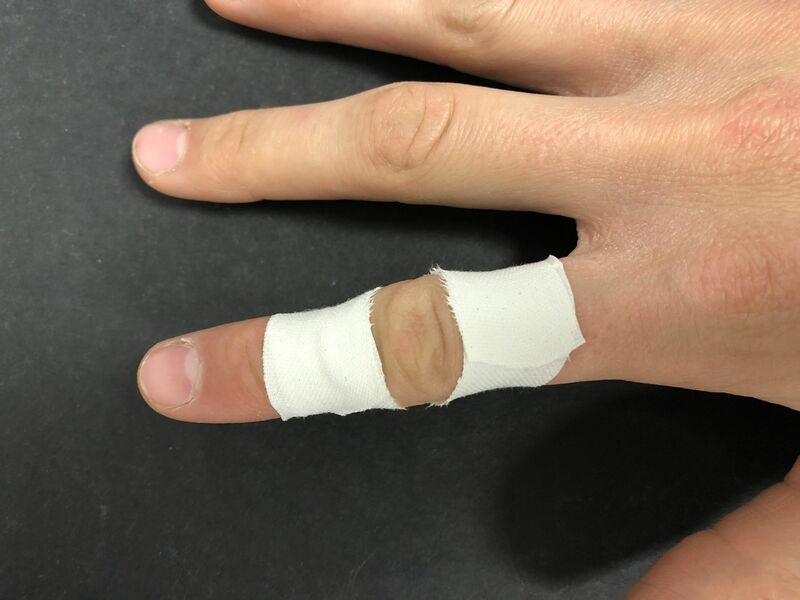 Schoffl I, Einwag F, Strecker W, Hennig F, Schoffl V. Impact of taping after finger flexor tendon pulley ruptures in rock climbers. J Appl Biomech. 2007 Feb;23(1):52-62. Schöffl VR, Schöffl I. Injuries to the finger flexor pulley system in rock climbers: current concepts. J Hand Surg Am. 2006 Apr;31(4):647-54. Deyhle MR, Hsu HS, Fairfield TJ, Cadez-Schmidt TL, Gurney BA, Mermier CM. Relative Importance of Four Muscle Groups for Indoor Rock Climbing Performance. J Strength Cond Res. 2015 Jul;29(7):2006-14. Jones G, Llewellyn D, Johnson M. Previous injury as a risk factor for reinjury in rock climbing: a secondary analysis of data from a retrospective cross-sectional cohort survey of active rock climbers. BMJ Open Sport Exerc Med. 2015; 1(1): bmjsem-2015-000031. Roseborrough A, Lebec, M Differences in Static Scapular Position Between Rock Climbers and a Non-Rock Climber Population. N Am J Sports Phys Ther. 2007 Feb; 2(1): 44–50. Wong E, Ng G. Profiles of Shoulder Rotators in Healthy Sport Climbers and Non climbers. J Athl Train. 2009 Sep-Oct; 44(5): 527–530. Grønhaug G, Norberg M. First overview on chronic injuries in sport climbing: proposal for a change in reporting of injuries in climbing. BMJ Open Sport Exerc Med. 2016; 2(1): e000083. Pieber K, Angelmaier L, Csapo R et al. Acute injuries and overuse syndromes in sport climbing and bouldering in Austria: a descriptive epidemiological study. Wien Klin Wochenschr 2012;124:357–62. Prinold J, Bull A. Scapula kinematics of pull-up techniques: Avoiding impingement risk with training changes. J Sci Med Sport. 2016 Aug; 19(8): 629–635. El-Sheikh Y, Wong I, Farrokhyar F, Thoma A. 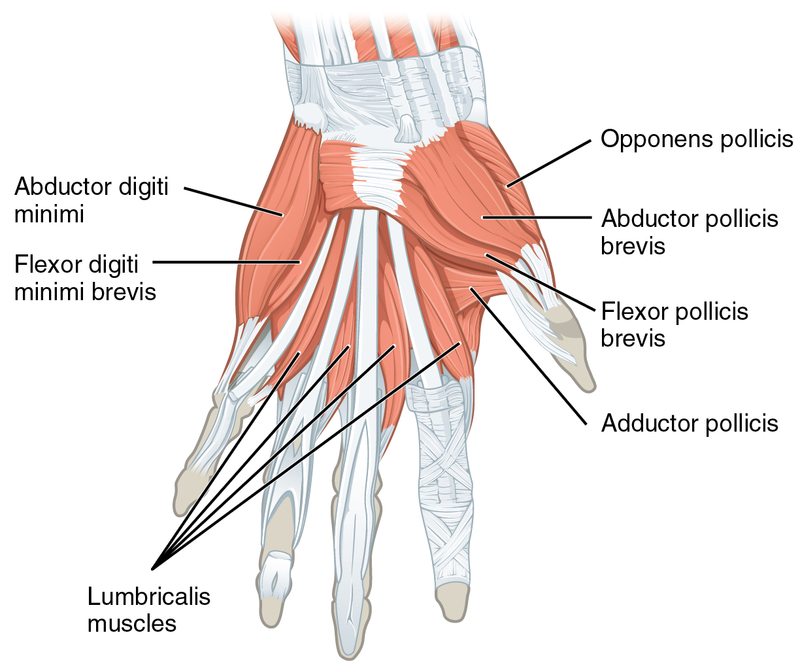 Diagnosis of finger flexor pulley injury in rock climbers: A systematic review. Can J Plast Surg. 2006 Winter; 14(4): 227–231. Crowley T. The Flexor Tendon Pulley System and Rock Climbing. J Hand Microsurg. 2012 Jun; 4(1): 25–29. Simon M, Popp D, Lutter C, Schöffl V. Functional and Sports-Specific Outcome After Surgical Repair of Rotator Cuff Tears in Rock Climbers. Wilderness Environ Med. 2017 Dec;28(4):342-347. McDonald JW, Henrie AM, Teramoto M, Medina E, Willick SE. Descriptive Epidemiology, Medical Evaluation, and Outcomes of Rock Climbing Injuries. Wilderness Environ Med. 2017 Sep;28(3):185-196. Watts, P.B. : Physiology of difficult rock climbing Eur J Appl Physiol (2004) 91: 361.